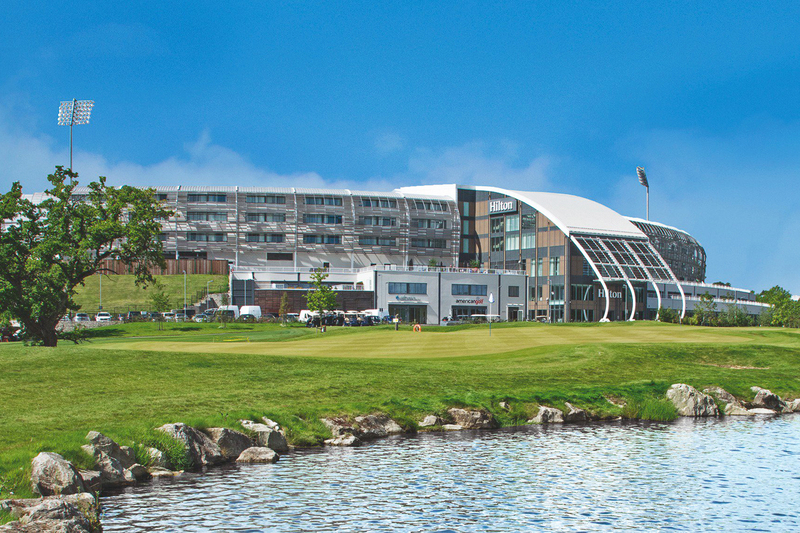 The Cremation and Burial Communication and Education (CBCE) event is the national forum which brings together local councils and Private companies from across the UK. As the bereavement sector continues to grow, this key annual event provides a unique opportunity to acquire the most up-to-date and relevant information. Keynote speakers will equip you with insights into the issues facing your services, exhibitors will show you the latest services and products available and networking opportunities will provide the space to engage with fellow professionals. Managers and staff of local authority cemeteries and crematoria. Owners and operators of private sector cemeteries and crematoria. Funeral directors, bereavement related charities and representatives from other kindred organisations wishing to have a better understanding of the services provided at cemeteries and crematoria. 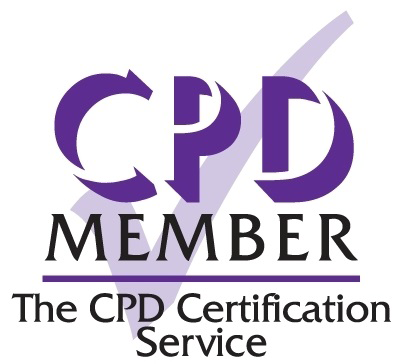 Professional Development - The Cremation and Burial Communication and Education 2018 Event offered all attendees evidence of Continuous Professional Development, with certificates from the CPD Certification Service awarded to all attendees.